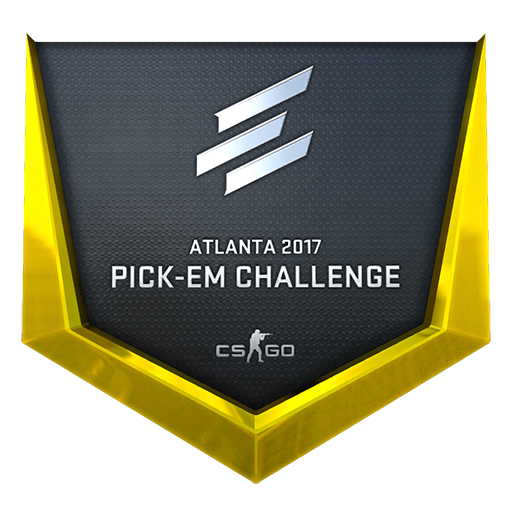 An update was released for Counterstrike: Global Offensive bringing release content for the Major! 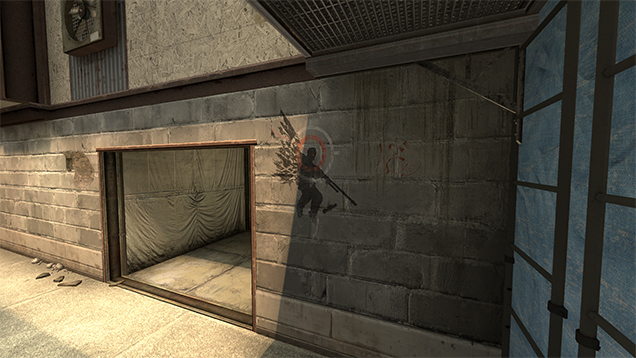 An update was released for Counterstrike: Global Offensive bringing more new weapon sounds! 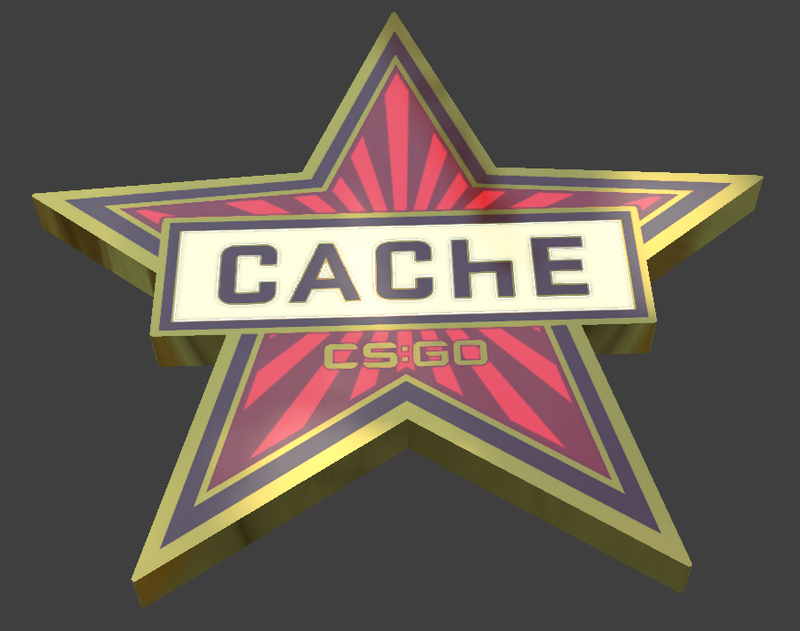 An update was released for Counterstrike: Global Offensive bringing more new weapon sounds and an update to Cache! An over update summary of the patches from the month of June! 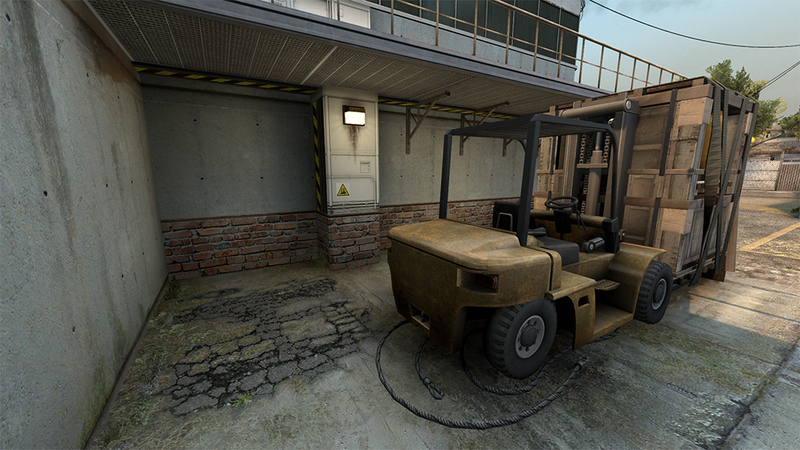 An update was released for Counterstrike: Global Offensive bringing the release updates to multiple maps! 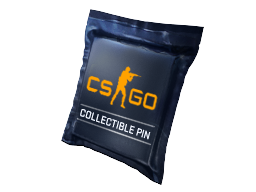 An update was released for Counterstrike: Global Offensive bringing the release of pins for everybody!